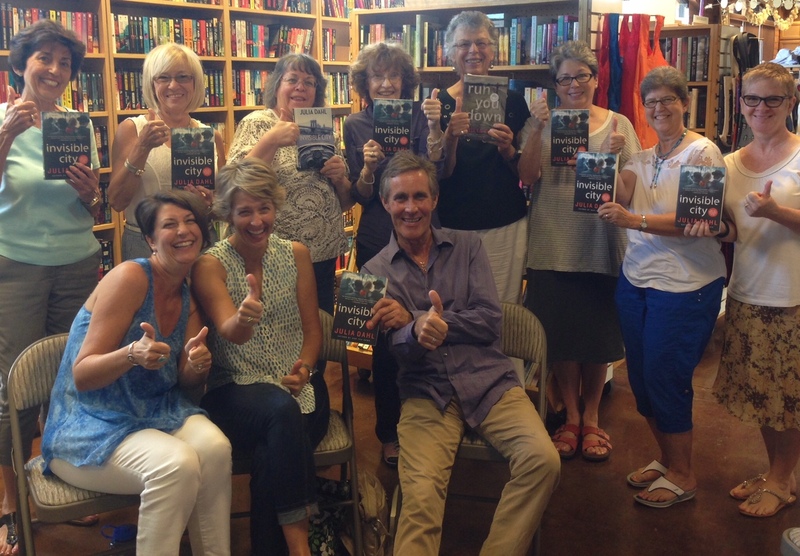 Julia Dahl gets a unanimous thumbs up from Croak & Dagger Book Discussion Group! 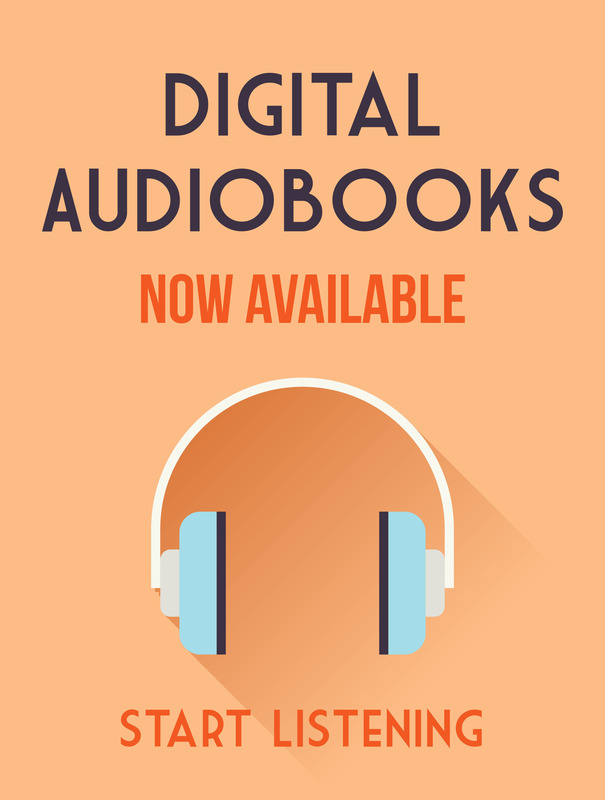 Click the titles to order and read INVISIBLE CITY and RUN YOU DOWN and see what all the buzz is about. Send your own thumbs up photo to jeffrey@poisonedpen.com!